Your carpet needs to be cared for regularly if it’s to look its best. But sometimes your tools and products just won’t get the job done. When you find yourself in this situation get in touch with us – we’ll send a team of dry carpet cleaning specialists to your London property. You should know all technicians have been strenuously trained in dry cleaning techniques. 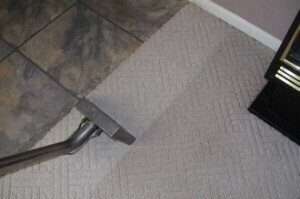 The methods described above ensure that your carpet is treated with the utmost care. And a long list of satisfied customers can attest to that fact – read their thoughts on our testimonials page. Remember, you’ll get all these benefits, no matter the scale of your job. 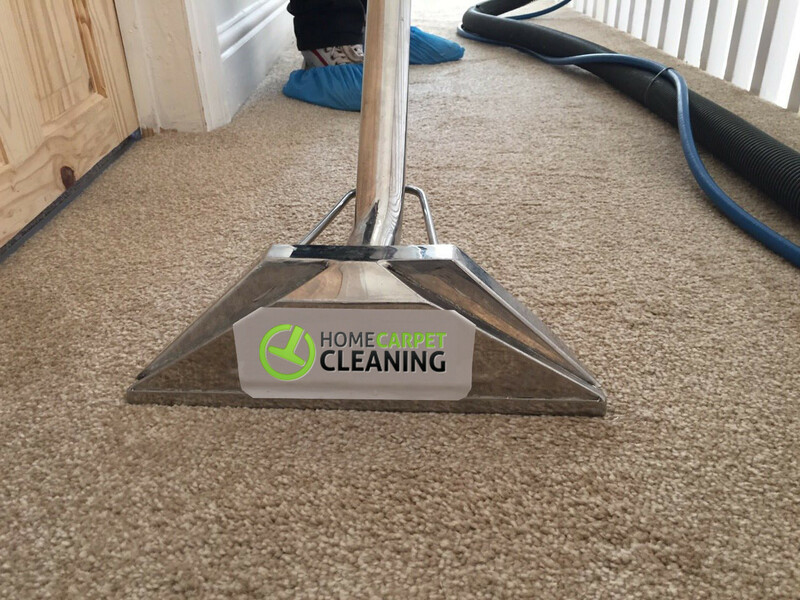 When you need professional dry carpet cleaning service in London call 020 3746 6887. An experienced operator will take your call, and answer your questions at any time of the day or night – you’ll also get a free, no-obligation cost estimate. Prefer not to call? No problem. Instead, you can use this website’s online booking form.